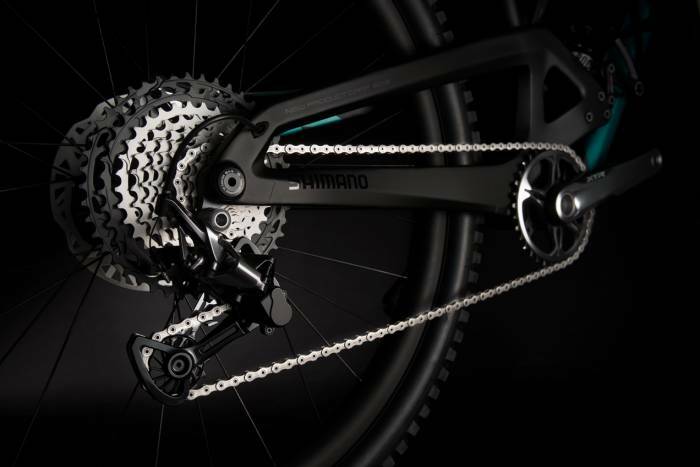 Shimano’s First 1×12 Drivetrain is Here! 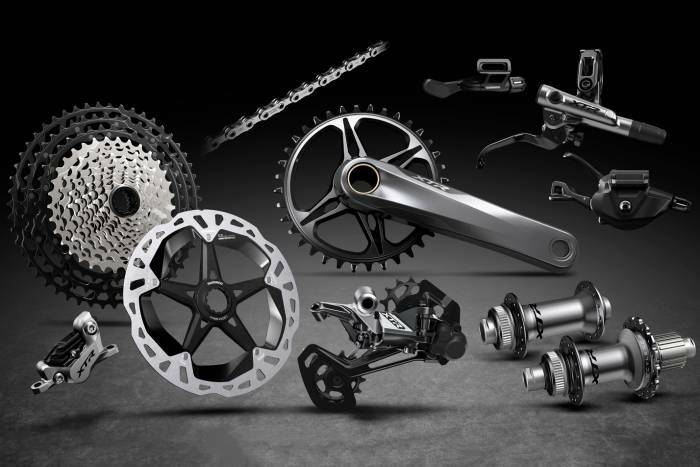 In response to SRAM’s popular 1×12 Eagle drivetrain, Shimano announced their 1×12 customizable drivetrain, with an industry leading 10- to 51-tooth cassette. The component upgrade includes everything – disc brakes, shifters, derailleurs, crankset, hubs, and more. While the 1x system is the highlight of the XTR 9100 series, Shimano also included a double-chainring option. The 2x system offers 38/28 teeth in the front and 10–45 teeth in the rear. Both single and double setups use an M9100 Hollowtech II crankset and sport Shimano’s new “Hyperglide+” cassette design. We’re working at the shop on learning more about this new drivetrain from Shimano and look forward to our first test ride soon. In the meantime, we’re buying the new tools needed to service and install this customizable component group on your bike. To learn more about XTR 9100 series and other Shimano products, visit https://www.ridextr.com/en.